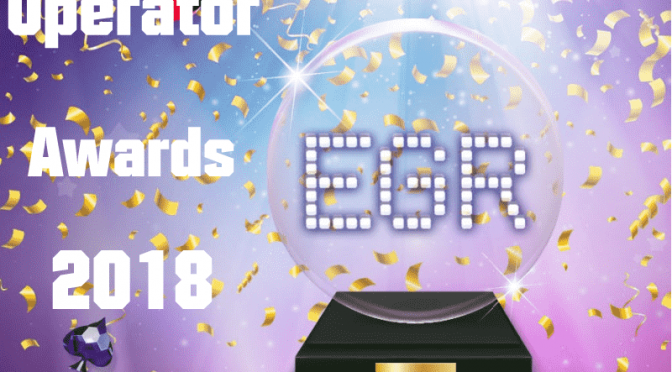 Another gambling year is running like clockwork and that means that plenty of awards will be given to hard-working industry professionals at EGR Operators Awards 2018. This year’s edition of the world-class iGaming show is expected to gather more than 800 pros where the best of the best will be rewarded for setting standards in various categories. Starting from online casinos and affiliate programs to suppliers of online slots and betting companies, all attendees will be pleased to take part in such a great gambling event! The world’s leading online gaming companies will meet once again at what is considered the most prestigious event in the iGaming calendar. This year’s manifestation will take place at the luxurious Grosvenor House Hotel on London’s Park Lane and the date is set on the 25th of October 2018. Closing entry date for EGR Operator Awards 2018 is the 24th of August! Headline categories such as Affiliate of the year where judges will evaluate key criteria like differentiation and quality of offering, growth, innovation, strong partnership relationships and quality and scale of traffic, will be subject to a unique final judging process. That means that all companies shortlisted for the headline categories will get an opportunity to send a representative who will present their submission to the judging panel. According to the announcements coming from the organizers, chances are that EGR Operator Awards 2018 event will be at least twice as glamorous compared to the last year’s show. That’s an additional reason for you to apply as soon as possible and witness this amazing happening first hand. There’s still time until the 24th of August!